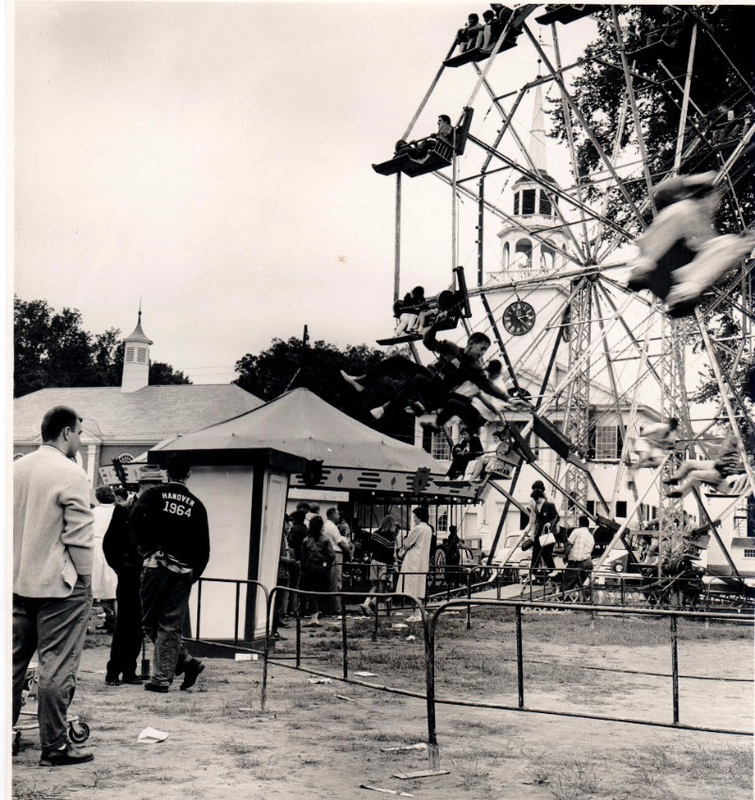 In 1949, having outgrown the Vestry that once stood on Main Street, the Norwich Congregational Church inaugurated the lively Norwich Fair to raise money to build a parish hall. 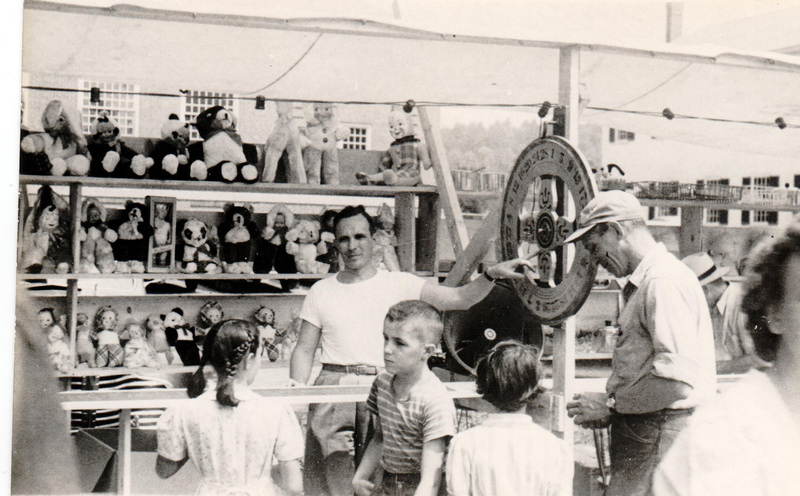 In 1964 the church invited the other churches in town to participate, dividing the monies raised according to the number of family units in each church. 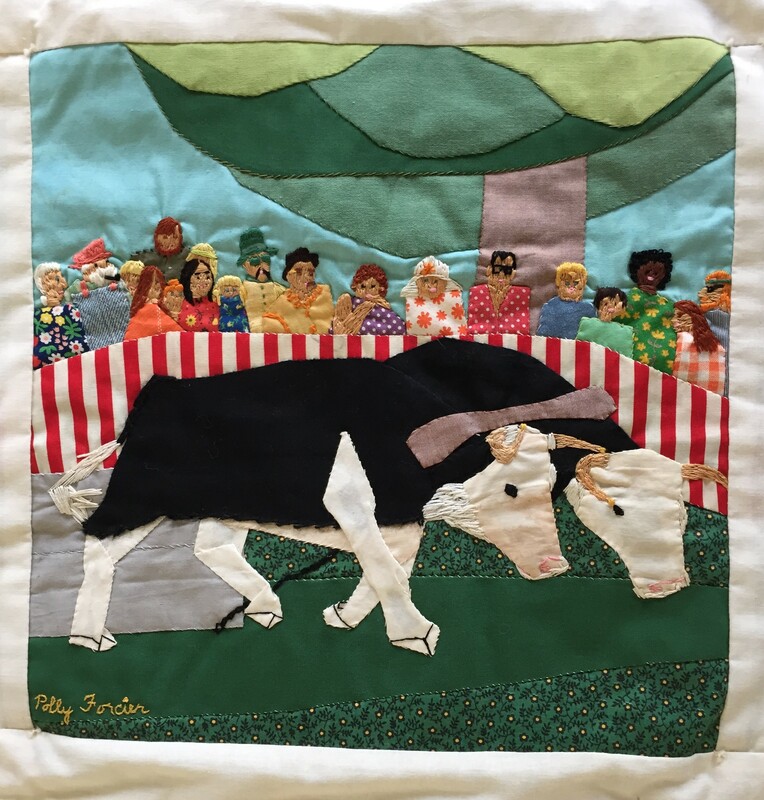 A spirited parade replete with yokes of oxen, floats, and bands, children riding tricycles, bicycles and horses, pie baking contests, rides, a rummage sale, and the always popular ox pull were eagerly anticipated. 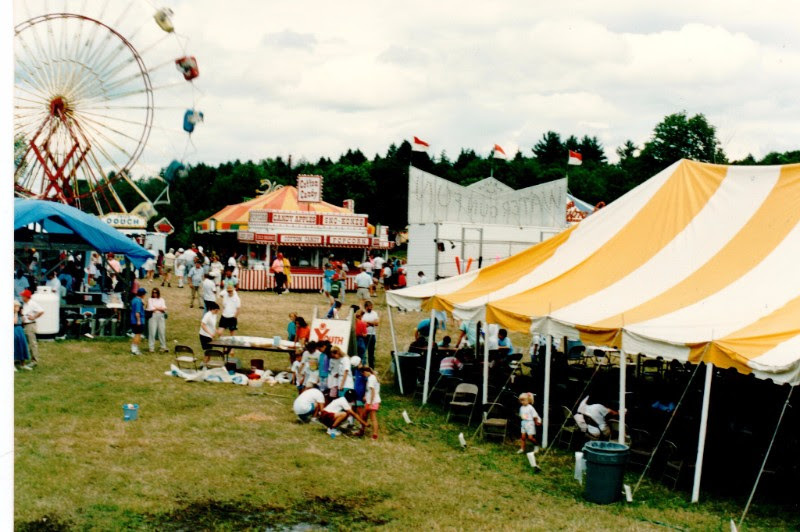 In 1989 the Norwich Lions Club graciously took over the Fair, moving it first to a location on Route 5 before returning it to the Green.